What if God told you that you could have anything you wanted? I wouldn’t know where to begin. Limitless possibilities can be paralyzing. How would we know what to ask of God when there is no limit to what we could receive? This fairy tale situation is just where Solomon found himself in our reading today. Solomon went to the the holiest altar around and offered a thousand sacrifices. When God appeared to him in his dream and told him to ask for something, how did Solomon know what request to make? What would you have asked of God at that moment? Most of us probably don’t find God in our dreams offering to grant our wishes. We do, however, have Jesus’ words that if we ask for something in His name, it will be given to us. What are we supposed to do with this? Do we really ask God for the things we want and expect Him to give them to us? Solomon’s request stands out because it was not just for himself. Solomon asked God to strengthen his main weakness—his youth and inexperience. Solomon desired wisdom to lead the people of God well, and God was pleased to grant that request (and shower down other blessings that Solomon hadn’t even imagined). When our desires line up with God’s will for us and for the people whose lives we touch, that’s when things really happen. That’s when the Kingdom gets built. That’s when lives get changed. Maybe those requests excite God in an “oh, I can really do something great with this!” kind of way. After all, God chose to use us as part of His plan to build the Kingdom of Heaven. We are His hands and feet in the world. If we ask Him for the strength and courage to do the work to which He has called us, just think what exciting things could happen! Lent is almost here. 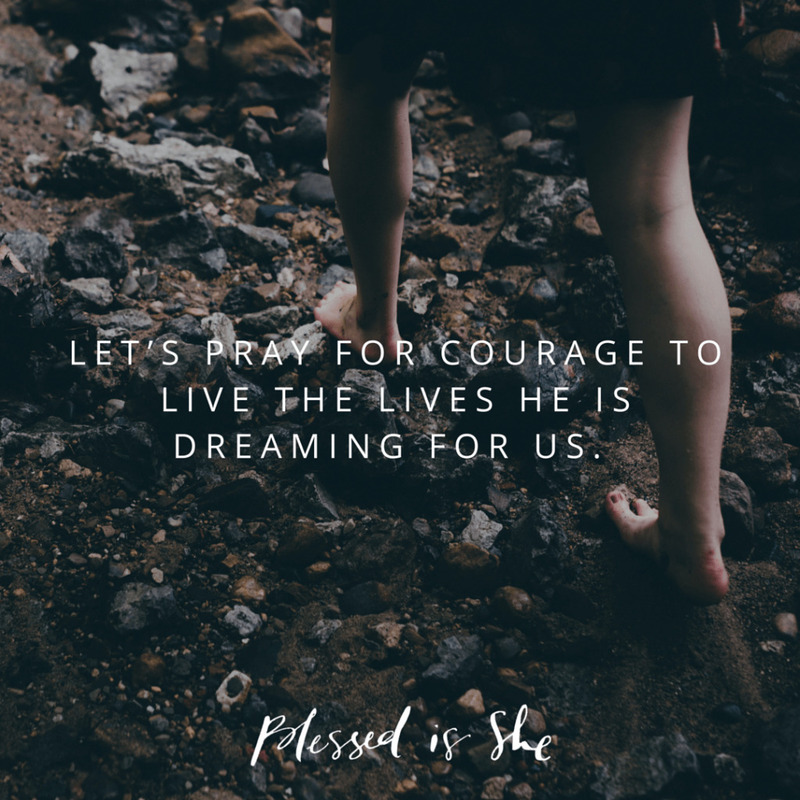 In the coming weeks, let’s pray that our desires would align with God’s will for our lives. Let’s pray for courage to live the lives He is dreaming for us. Let’s pray for strength to serve His people in whatever ways He wants us to serve . . . and then let’s wait on Him and see how He answers those prayers. Great things could be just around the corner. Are you ready? In the coming days, pray that God will guide you in asking for what you need to grow closer to Him this Lent.